The Real Estate Innovation Network is an international organisation emerged in order to connect the technological know-how and innovation with leading players of the real estate industry. Having been chosen as part of the top startups is an acknowledgement to EstateGuru’s business model and processes. 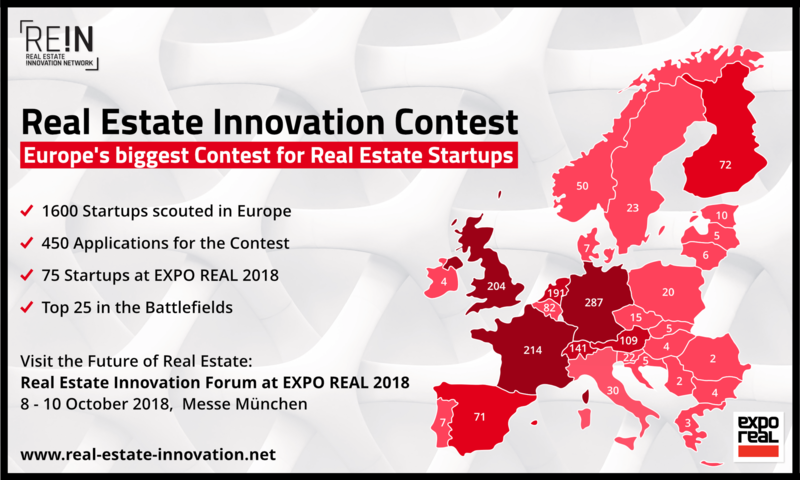 The prepitching event will take place in Berlin, and the final winner will be announced during Expo Real 2018 in Munich.